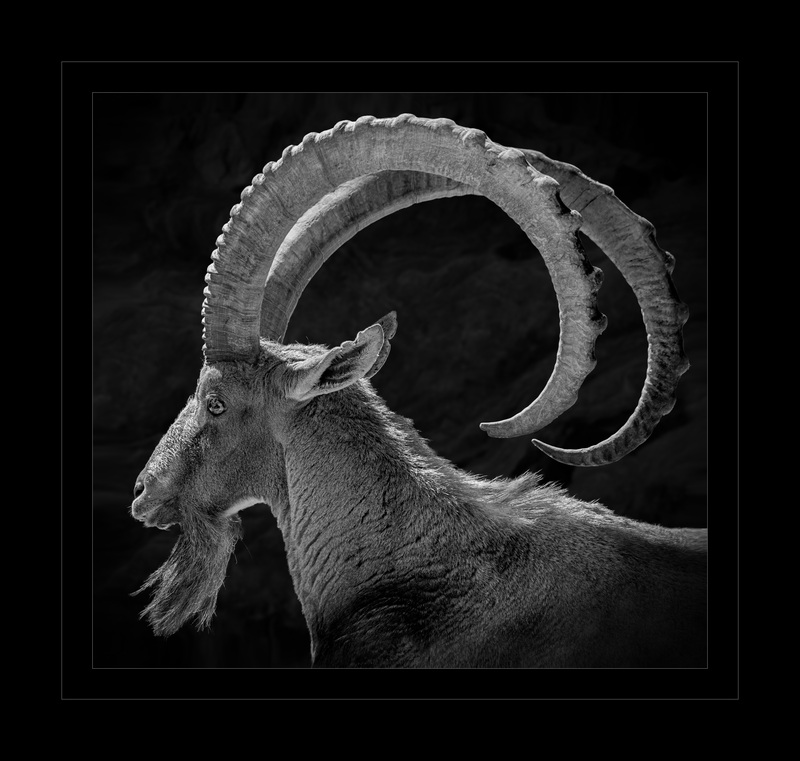 Nature can come up with wonderfully surprising designs like the epic display of horns on this ibex. Truly, the world is an amazing place. This image won Best in Class, Animal Category at CIPPA.